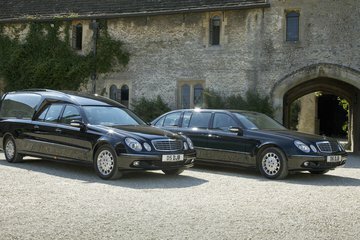 Compare funeral directors in Trowbridge and read verified reviews on the UK’s online funeral resource. 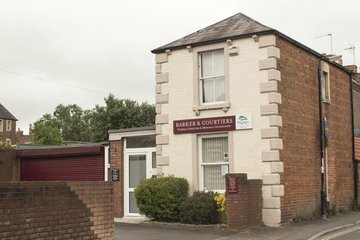 Use Funeral Zone Listings to find local funeral directors in Trowbridge that meet your specific needs. You can organise the search results by ‘best rated’, 'nearest' or ‘most reviewed’. There is also a handy Google Maps feature so you can see exactly where each funeral home is in relation to each other. Nothing beats the personal touch. Mr Bewley came to our home and what has been a stressful and emotional experience was made that much more bearable as we were able to do the necessary in the comfort of our home. All of our requests were taken on board and even after the funeral he has been there to answer any questions we have. Would definitely recommend them to family and friends as one of the best in our area. D.J.Bewley arranged my Mother’s funeral with dignity, respect and warmth at every step of the process. I do not hesitate to recommend them to anyone arranging a service for a loved one. A special mention goes to Jayne, who was so kind and caring - thank you. Very pleased with the sympathetic and responsive service. 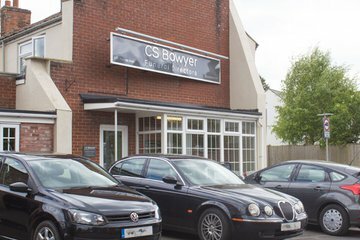 Ryan Bewley and the team at D J Bewley in Trowbridge provided an excellent service during what is always a difficult time. The communication is excellent and no request whether for guidance or direction is always timely and handled with respect. They show understanding and caring for the family. Their approach to clear pricing is reassuring and easily understood, making the decisions easier. They provide a very supportive approach that in no way feels like a money making concern, they are there to support the family.i would thoroughly recommend them.